OK so after my last post I think it was pretty obvious that I was getting a little bit worn out by London. So with an impending 3 day weekend coming up it was time for a spontaneous trip away. To the Cotswolds! 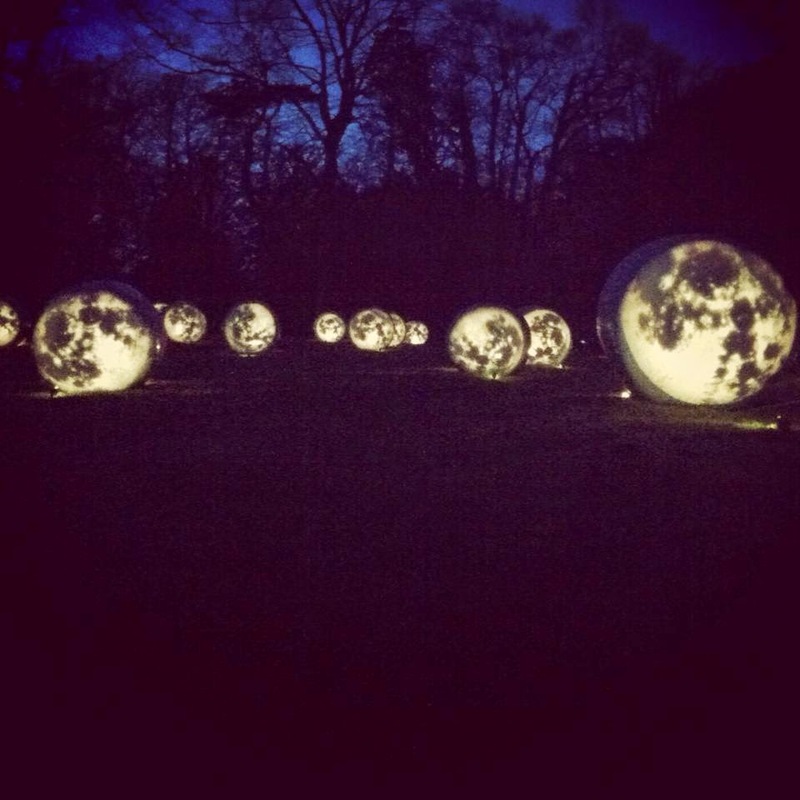 What are the Cotswolds and why do people go there? Well I wasn't quite sure of this myself before embarking on this trip, hence the spontaneous part. We started off with a short visit to Oxford, just to check out the town and look at the lovely old buildings and well manicured grass. Though it was slightly less so after we witnessed a rather disheveled man allowing his massive staffy x mastiff to playfully run all over that 'do no walk on grass' area. He got told off by some passer-by's in which he promptly told them to 'F-off'. The dog was having the time of his life. 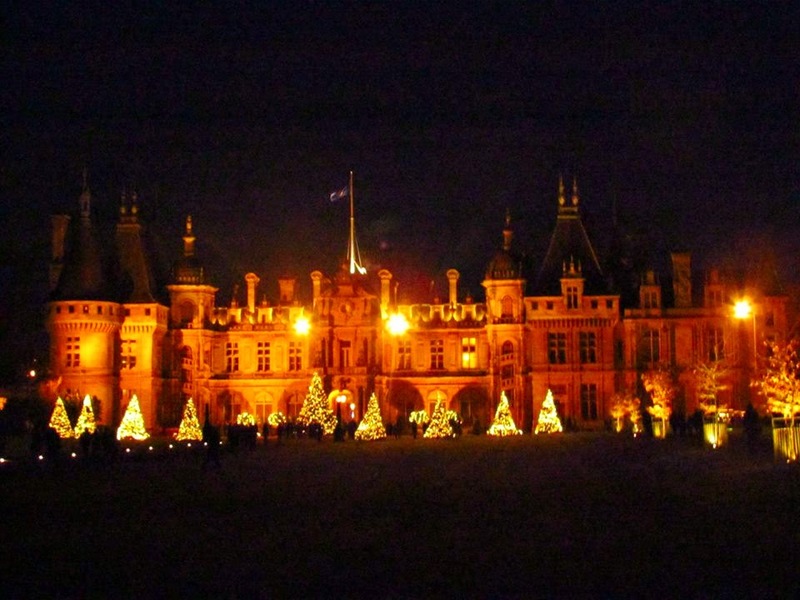 We spent the rest of the afternoon at Waddeson Manor in Aylsebury, which not only was a beautiful and bloody massive building itself, but also had a cute Christmas fair on the side offering my new favourite treat - a toasty mulled cider and a cool light exhibition which was quite a cool thing in a old school kind of setting. 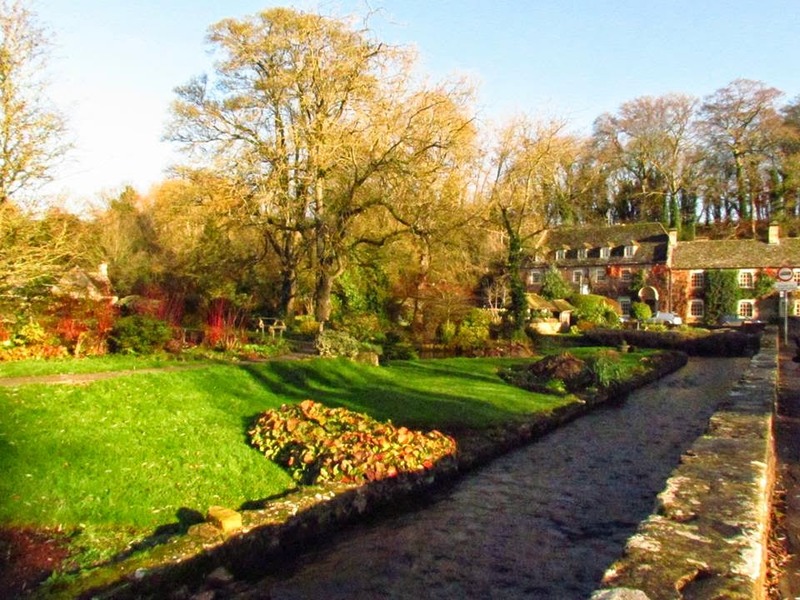 The following two days we spent in the Cotswolds themselves. The best way to describe this experience is 'cute'. 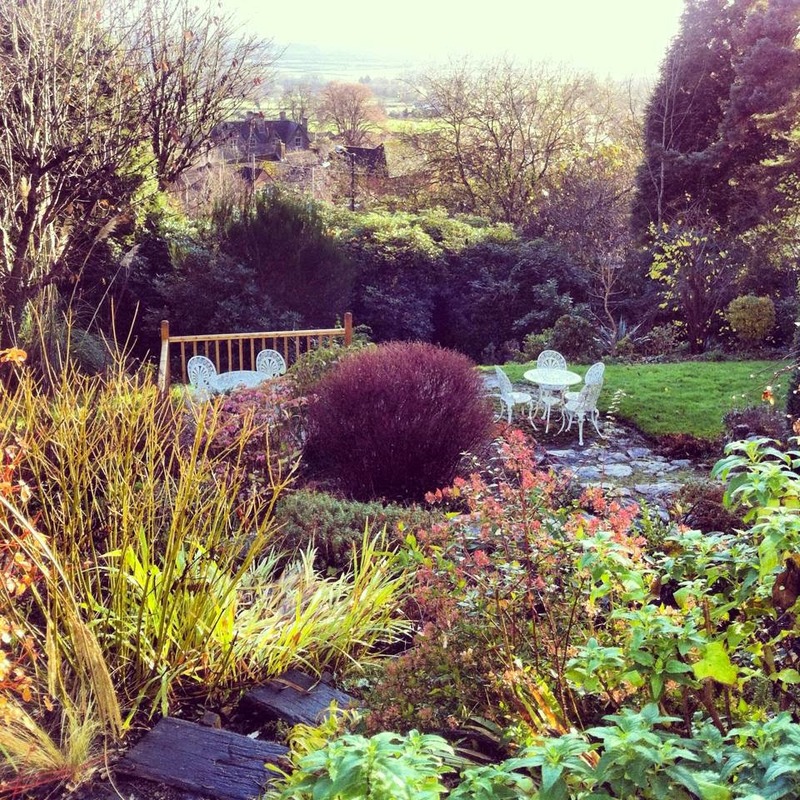 Our airbnb with it's quaint English garden overlooking the rolling hillsides of Malvern. 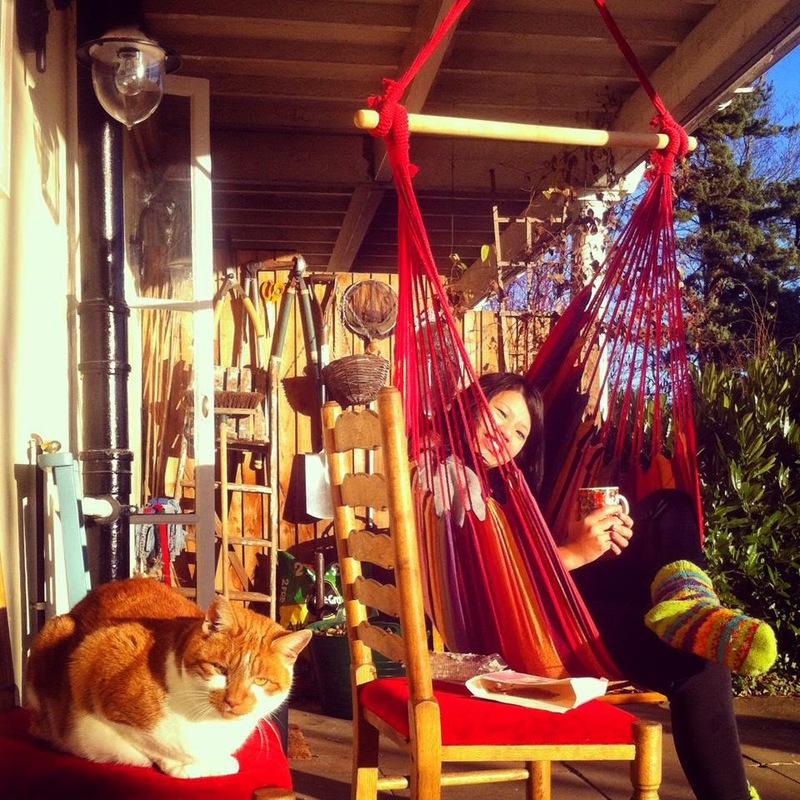 Me with a cup of tea and a neighbourhood cat enjoying the sun on the porch. Sitting with Kevin for hours in front of a roaring fire. 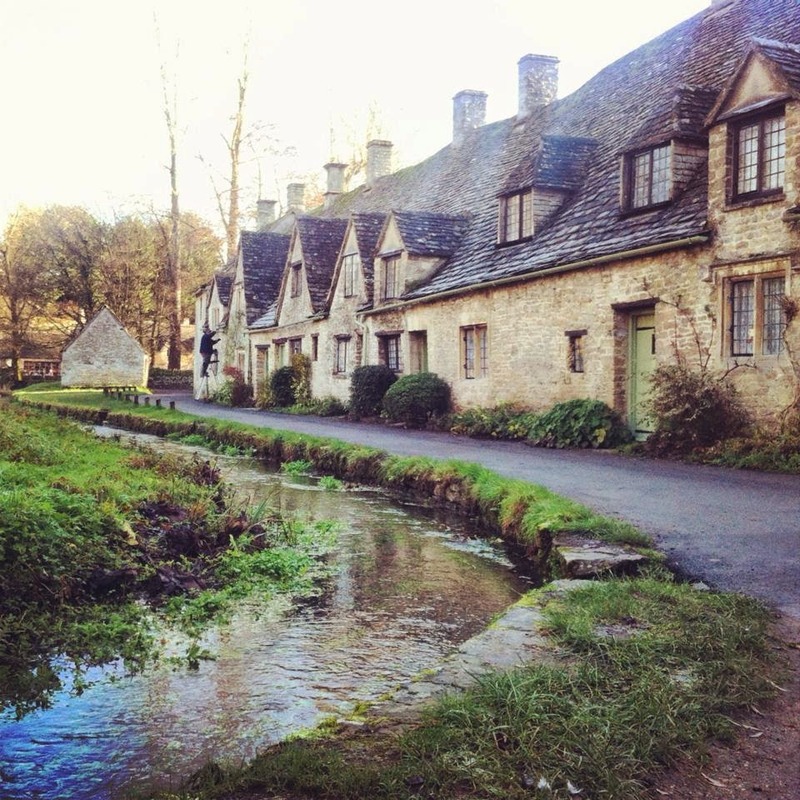 Visiting Lower and Upper Slaughter, Stow-on-the-Wold, having tea at Badger's Hall in Chipping Camden, trout spotting in the clear streams of Bibury. The sun was shining, the temperature brisk, the general population greying, oh it felt like we were world's away from the harsh reality of London. I was living my own Jane Austen novel. With instagram. Yes I very much enjoyed my trip to the Cotswolds. I'm all villaged out at the moment but I've got sights on other English novelties like visiting the puffins on Farne Island and there's place in Wales where you jump on giant trampolines in a giant cave. I guess it's not so bad here after all. 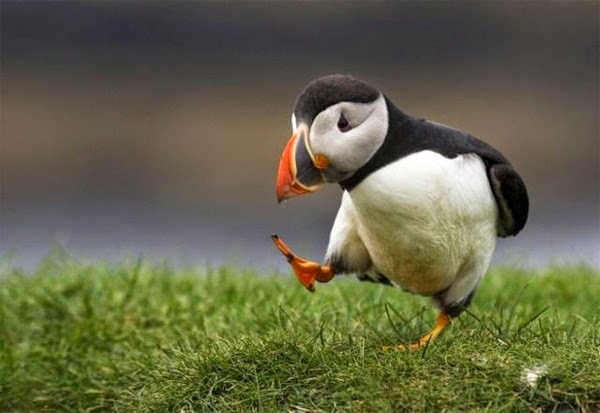 This is a puffin and yes I would pay so much to see it do that in real life. 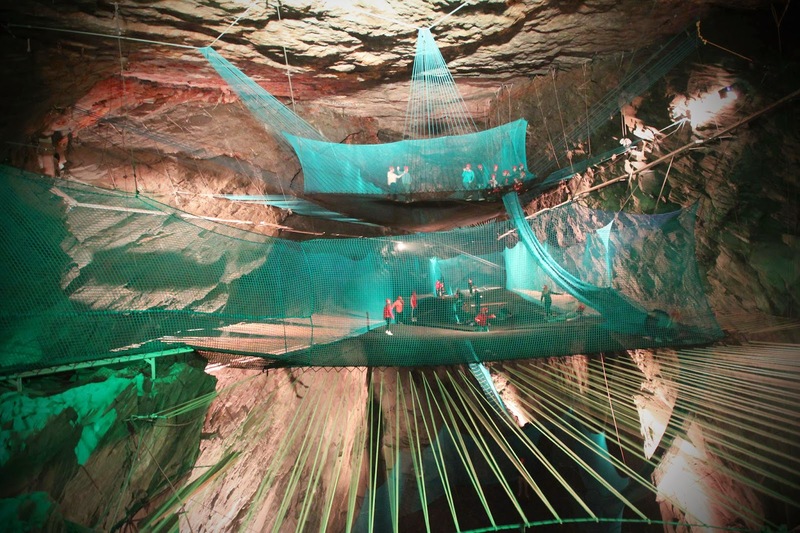 Giant trampolines + cave = FUN!